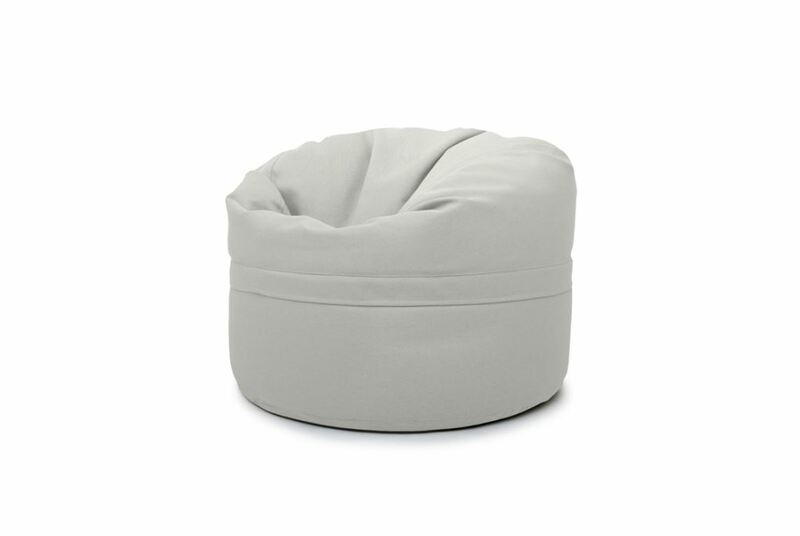 This Scandinavian style Nordic bean bag cover skin is for the Budapest bean bag in our collection. It can be used as a bean bag replacement cover or simply as a colour revamp to update and refresh your home and office furniture. At 65cm x 100cm when full, the Budapest Beanbag is suitable for both children and adults and can be used as bedroom furniture, living room furniture or as a stylish take on your office furniture.